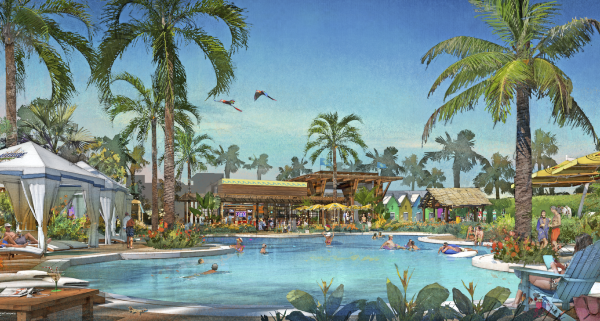 If you love the idea of living your life like a Jimmy Buffett song, the new Latitude Margaritaville community for folks 55 and over is set to open in Hardeeville in 2018 and is sure to be a hit with those seeking the tropical, laid back lifestyle Buffett’s endeavors are so popular for! 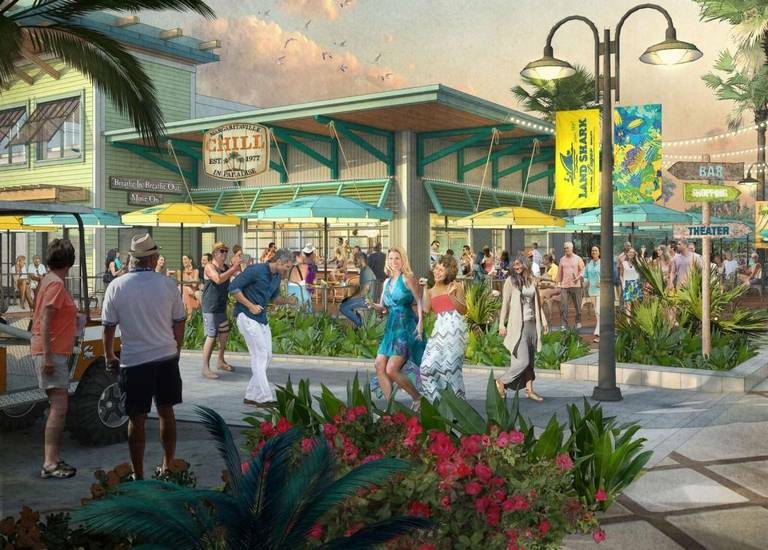 The new 2,739-acre Latitude Margaritaville will be built on US 278 in the former Hilton Head Lakes community and will feature a variety of different types of homes with a resort oriented lifestyle. The amenities are world class and include a resort themed pool, high end fitness center, game and hobby rooms, tennis and pickleball courts and even a Margaritaville Restaurant and other retail and entertainment opportunities. Not only will the New Latitude Margaritaville be a fun community to live in, the homes will be spectacular. The design of the new homes will be heavily influenced by the SC coast and will ooze Southern charm with unique coastal architecture. The community plans include 3,000+ homes with many different floor plans and designs to choose from with home prices starting in the low $200’s. Development of the community will begin immediately with model homes opening in early 2018. Want to Live in the New Latitude Margaritaville Community? I Can Help with That! If you want to explore the real estate opportunities in the New Latitude community, all you need is pair of flip flops, a fun-loving attitude, and a realtor for Margaritaville in Hardeeville! 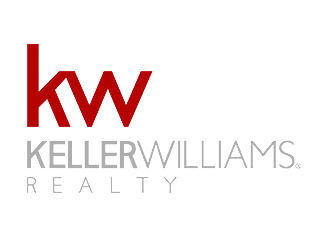 Looking to find the best realtor in Bluffton to show you around this exciting new community and introduce you to all it has to offer? I can help with that! If you’re ready to escape to a Margaritaville state of mind, I’d love to be your realtor for Margaritaville in Hardeeville and help you find the home of your dreams. 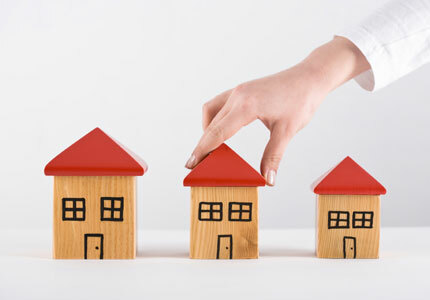 It is my goal to be the #1 realtor in Bluffton and to help you with your real estate needs in any way I can. 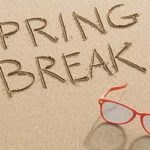 I am experienced in the Bluffton, Hilton Head, and Hardeeville real estate markets and look forward to helping you escape to the perfect laid back Margaritaville lifestyle on the beautiful SC coast.